Our minister, Paul Carter commences his ministry with us in September 2017. Paul is married to Jo and they have two grown up children. Paul was born in Plymouth and trained for ministry at Bristol Baptist College. Paul comes to us having been the minister at Nailsea Baptist Church and he is looking forward to working in the church and in the wider community. Paul has a passion for encouraging people to discover and grow in the faith as well as preaching God's word in a way that is relevant and practical for everyday life. He enjoys cycling, badminton, watching films and theatre. He supports Plymouth Argyle but also Manchester United! He enjoys walks and drinking Lattes. 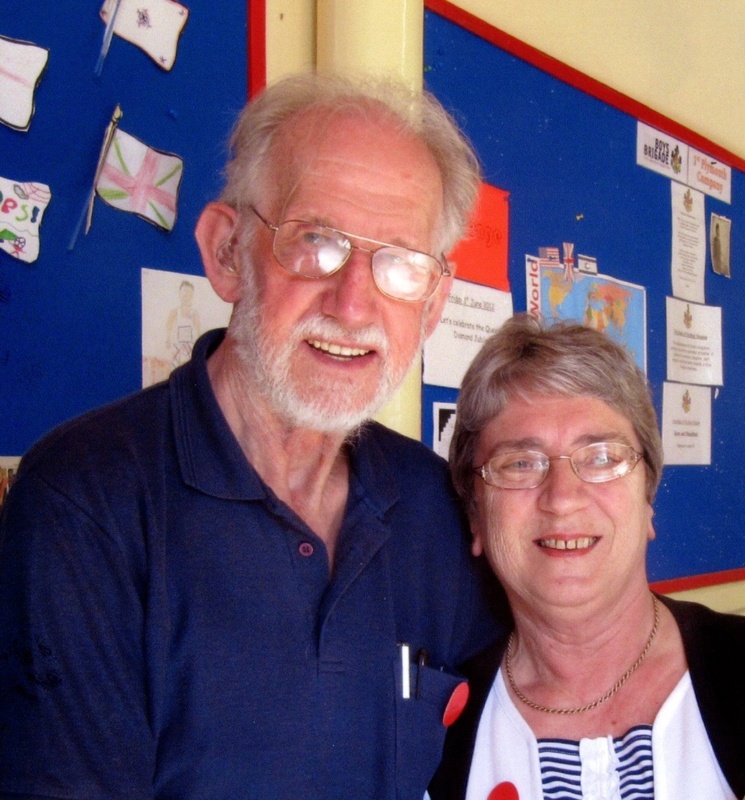 Paul is looking forward to working to working at Salisbury Road and to enable people to use their gifts and talents to serve God, the community and each other. James is married to Nicola and they have three children. 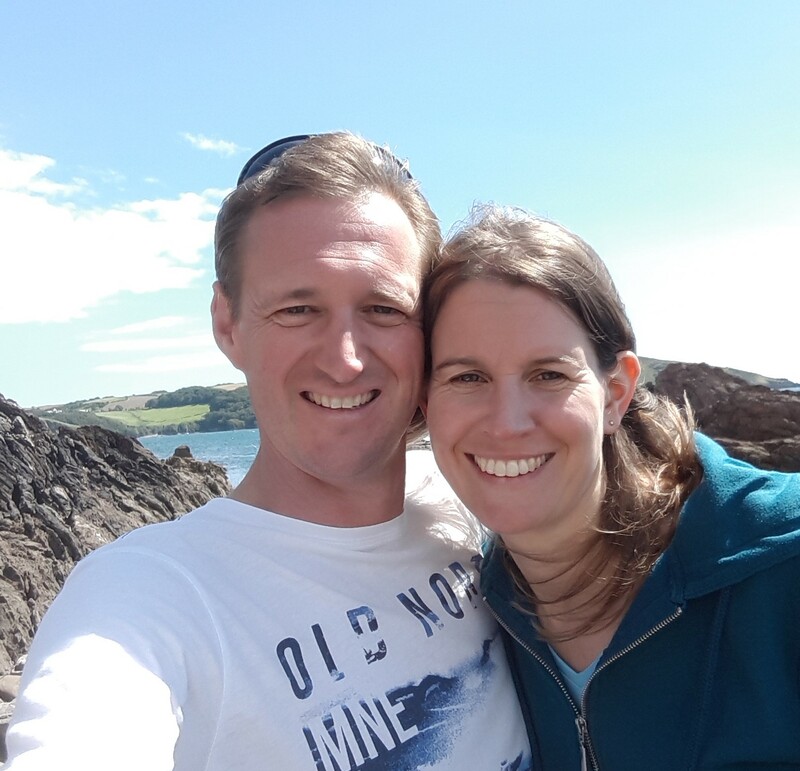 James and Nicola have been members of Salisbury Road Baptist Church since 2000 when they moved down to Plymouth from Lancashire. James has served on the leadership team since 2002 and has recently taken over as Church Secretary. James facilitates the Men's group and both he and Nicola have a heart for discipleship. James works locally in Marine science and enjoys spending time with his family cycling, visiting places of interest and building a classic car replica. Pam has been a member of SRBC since 1985. She is married to John and they have six children, mostly living away from Plymouth. Since retiring, Pam has enjoyed helping at Excite, particularly with the telling of Bible stories, and at the annual Holiday Club. She is part of a team that regularly visits a local Christian care home to share in their worship. Pam enjoys providing hospitality for the extended family and friends and hosting a home study group.